Deciding on the listing price of a home can be difficult because each home has its own unique characteristics and history. The best way to tackle this challenge is by looking at recent sales and active listings that are similar to your home. Combine that with the experience of the Withers Team and their insight of the market, and you can feel confident in pricing your home to sell. Find homes that have sold within the last 3 months that are similar to your home. Be sure to look at the square footage, number of rooms and bathrooms, condition, and additional features. Also be sure to look at homes that are currently for sale. Look for active listings in your neighborhood and the surrounding area that have similar characteristics to your home. Remember that just because a home is listed at a certain price doesn’t mean that it will sell at that price. Homes that have been renovated with newer appliances and neutral finishes are more desirable to buyers. If your home is stuck in the 80s or has over the top decorations, it likely won’t sell for as much as it could. Remember that the amount of money it would cost to upgrade your home tends to be quite a bit less than the value it adds. So, consider making small changes around your home before you sell. Upgrades in the kitchen and bathrooms are often the best places to invest in your home. Once you have decided to sell, check out open houses in your neighborhood to see how they compare. Make a note of the different floor plans, finishes and fixtures of nearby homes, and consider which homes are more or less valuable than yours. It is also important to notice how long homes stay on the market, as homes that are poorly priced will stay on the market for a longer period of time. The sooner you can contact a real estate agent, the better. 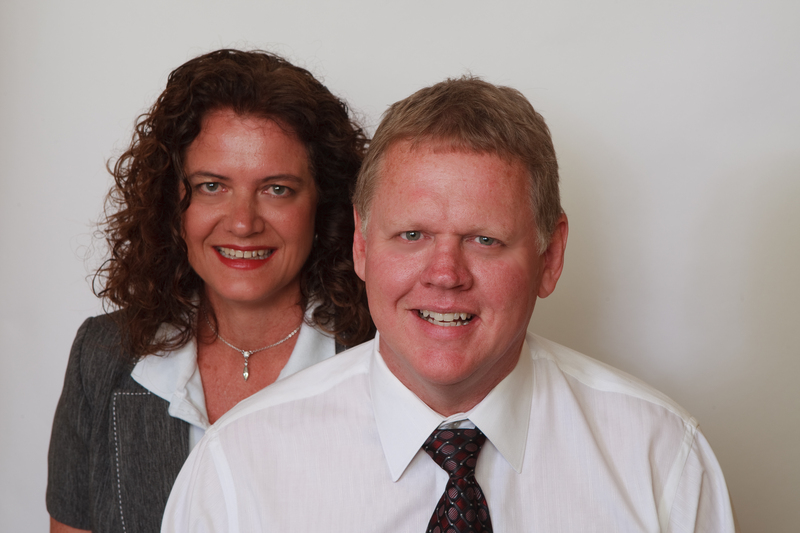 The Withers Team can share our knowledge of the market, offer tips to make your home more valuable, and use our experience and expertise to ease the stress of selling your home. 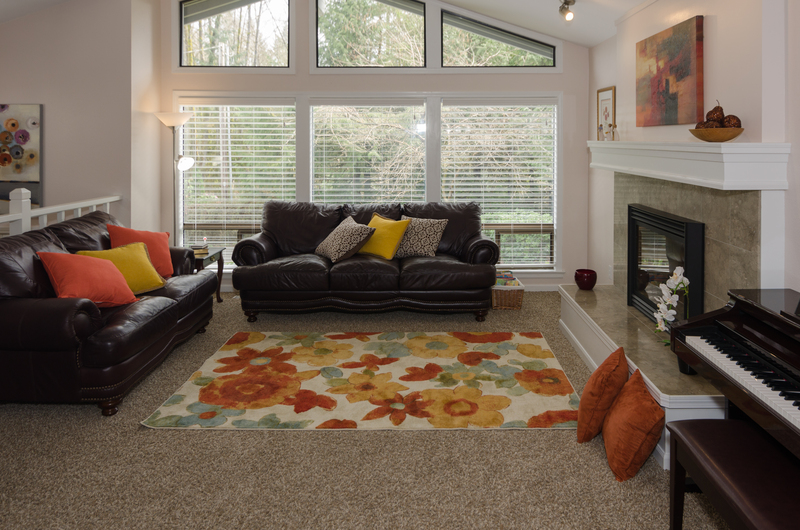 Our familiarity of the market makes pricing your home to sell effortless. Please contact us today if you are thinking to sell, we would love to offer our services. Download our app by searching "WithersTeam" in your appstore.